"The needle in the balance will be Makkal Needhi Maiam. We will not be sold, we won't indulge in horse-trading. So, it will be a difficult negotiation for them. 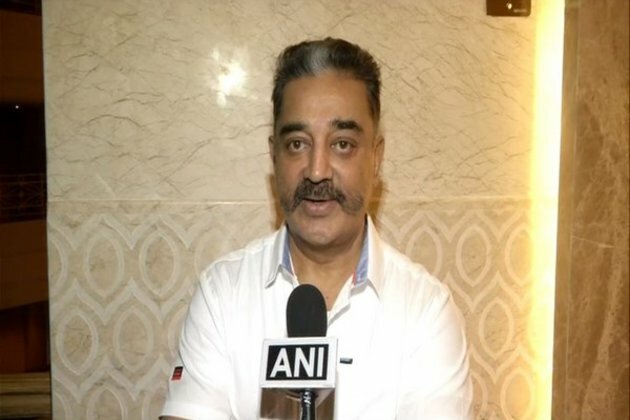 It will be an actual negotiation, not done with money," Haasan told ANI here on Wednesday.